Developed by ARC system works, Circle Entertainment is releasing Frontier Days: Founding Pioneers today in the Nintendo 3DS eShop. The game is a simulation game where you build new cities onto undeveloped land. By chopping wood and mining stones, construct buildings with gathered resources to develop your city to become large and rich. The pioneers can gather the resources such as logs and raw meats by chopping and hunting. You also use gathered resources to construct buildings and process the resources by building actions to obtain new resources. Various buildings can be constructed by new resources. When the end of a year comes, the harvest festival requires money and food for the buildings and pioneers, so take the balance of the cost of the resources into consideration! 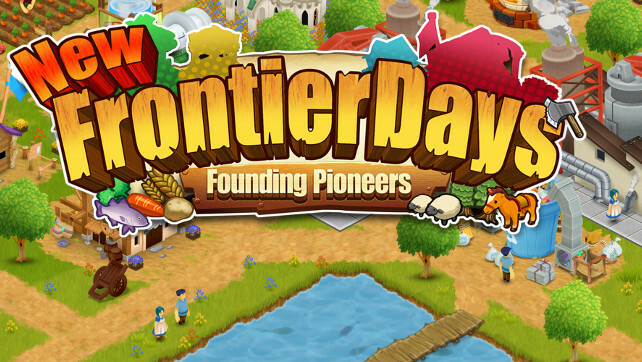 Frontier Days: Founding Pioneers retails for $5.99 USD in the eShop.